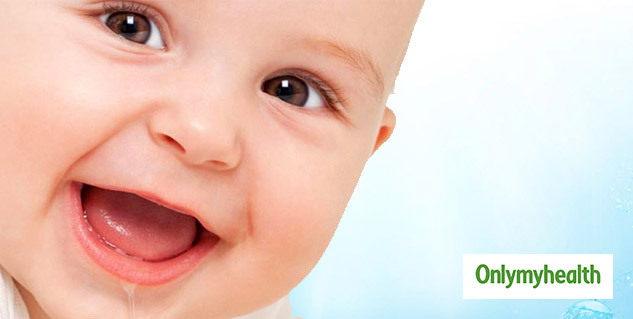 Your baby can get a rash easily because babies have very delicate skin and a developing immune system. A baby can get different kinds of rashes which can affect different parts of the baby's body. Most rashes can be treated easily at home. It can also cause irritation and can make your baby fussy. What can cause a baby rash? Rashes can affect any part of the baby's body- face, neck, arms, diaper area, skin folds, feet, and hands. Drool rash is a common facial rash which happens due to droll irritates the skin around the mouth of the baby. In such a situation avoid using soap on the face and try to keep your baby's face dry as much as possible. Clean your baby's gently and do not use any fragranced lotion. Pacifier use or frequent face wiping can worsen the condition. A rash can develop anytime. There are some precautions which you can take to prevent any possible development of the rash. A normal rash can be treated easily at home. But if the rash does not go away easily, you should visit your doctor immediately. If your baby develops a rash followed by a fever then you should never ignore these signs and visit the doctor immediately to stop the progress of the condition. If the rash lasts too long, like more than a week then you should stop using the home remedies and visit your doctor. Then used the prescribes medications to treat the rash. If the rash spreads to other parts of the baby's body then make sure that you stop the spread of the rash immediately and pay a visit to your doctor. Simple rashes can be an indicator of a serious illness. So, do not ignore these warning signs and protect your baby from any possible illness.